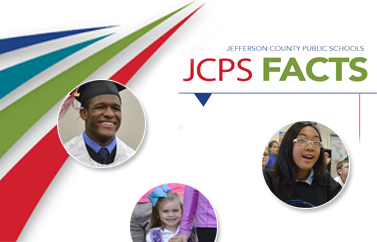 Voluntary group whole life insurance that supplements "basic" term life coverage is available to eligible JCPS employees. 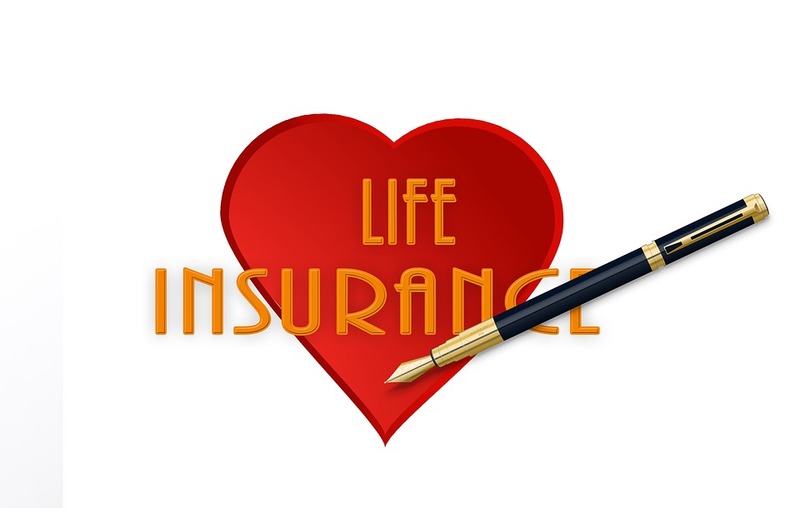 Coverage is also available for a spouse and eligible dependent children. Payroll deductions are withheld after taxes.